If you like gangster movies and have seen "Menace II Society" a million times like me while reciting every classic line then this one is definitely for you (gangs are bad btw). 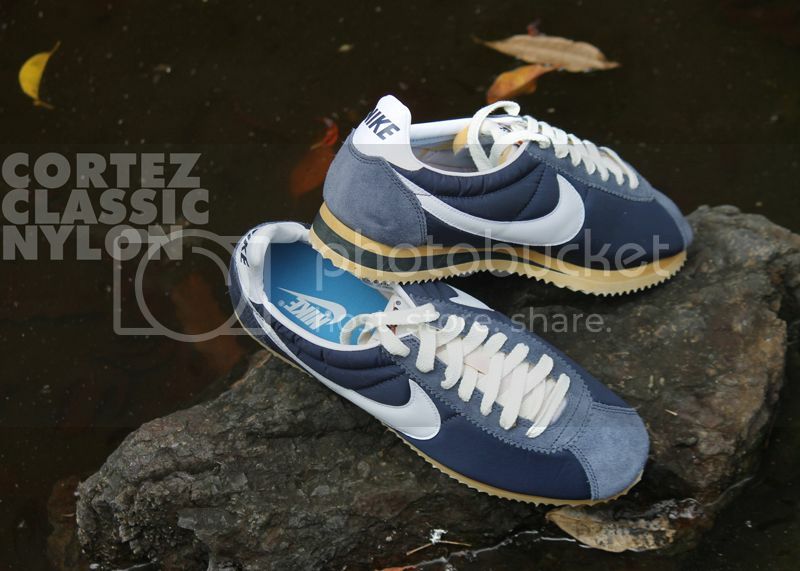 Nike Cortez Classic OG Nylon QS. Only 24 pairs available. 3,495 pesos. Sizes 7-12, no half sizes. 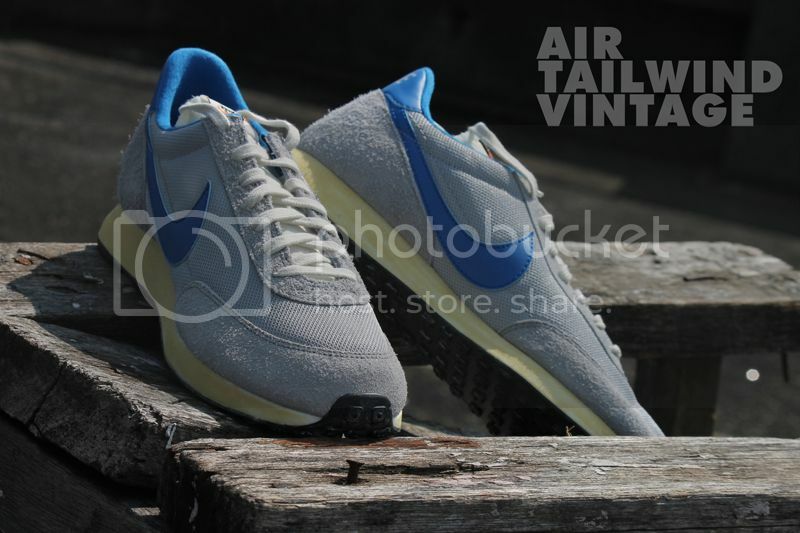 Last but not the least is the Nike Air Tailwind '79 Vintage QS. 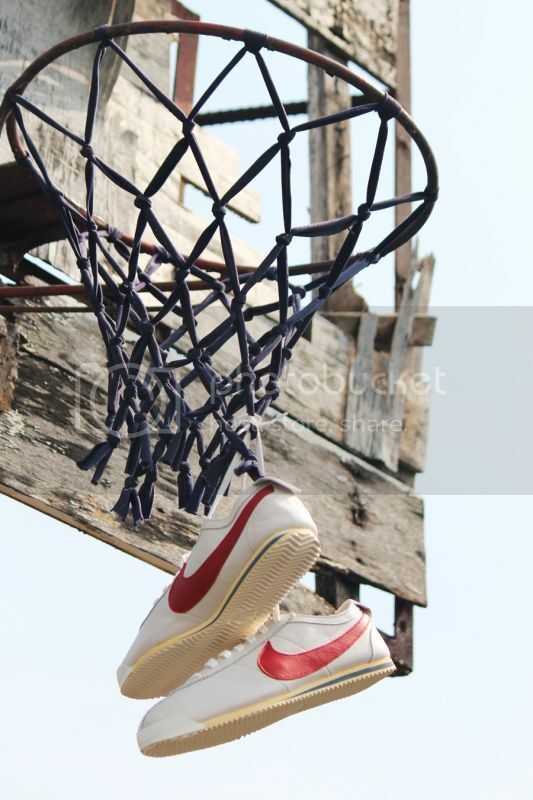 The first sneaker that was laced with Nike Air. Only 12 pairs available. 3,495 pesos. 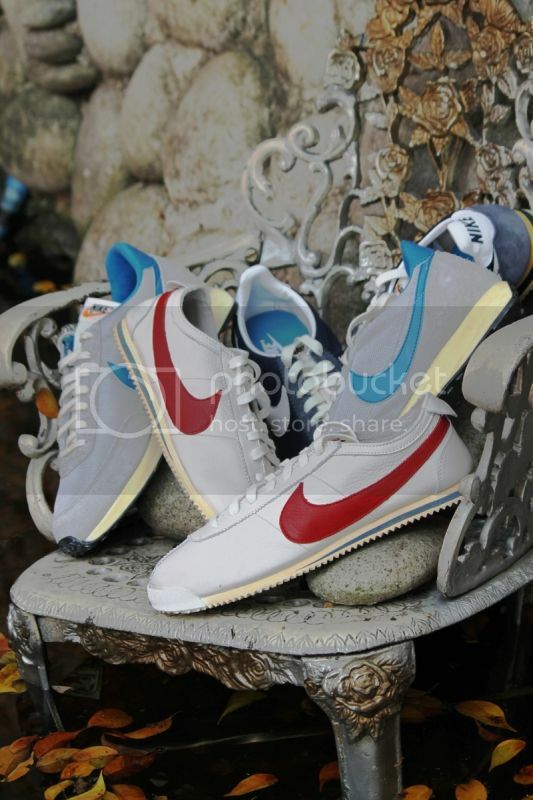 Sizes 7-12, no 11, no half sizes. For more info visit Sole Academy's facebook page HERE.